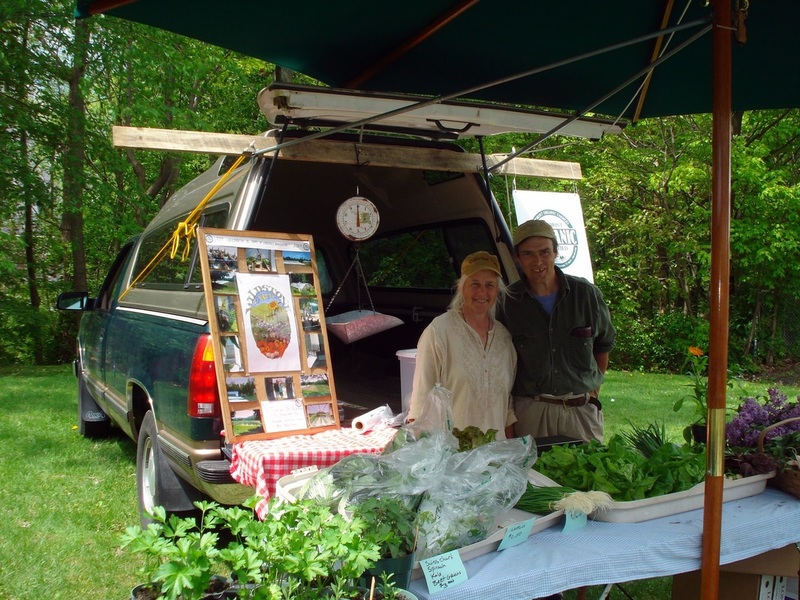 About - Wildstone Farm- A small certified organic farm located in Southwestern Vermont dedicated to growing hand-crafted produce in harmony with the land. We were raised in nearby Williamstown and come from generations of Williamstown farm families. In 1984 after searching for a place to raise our family we came to Pownal and began to homestead. Homesteading turned into market gardening on a large scale when we recognized a growing need in our community for fresh local organic produce. In 1989 Wildstone Farm became the first farm in Bennington County to become certified organic. Consider joining us; in 2019 we will proudly celebrate our 35th year here in Pownal and our 30th year of organic certification by Vermont Organic Farmers. For the second year we are offering a Regular Growing Season CSA in the North Adams area this summer in addition to our regular CSA option in the Bennington area. Remember the Bennington option is available for pickup at the farm (best buy) or as a debit-type system at the Bennington Farmers' Market. See our Markets and CSA Pages for more information. Peter Welch, VT State Representative visits the Bennington Farmers' Market.